Be the first to hear about their new releases and deals. Download the Booksprout app and search for Eleanor Swan today! 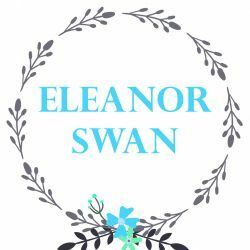 Eleanor Swan writes historical romances, focusing on Regency-era and mail order bride love stories.